Capital Chemist understand and support the need for medicinal cannabis to provide symptomatic relief for people with some serious intractable medical conditions. Australia’s Therapeutic Goods Administration regulates the supply of medicinal cannabis and requires a prescription from an Authorised Prescriber (a doctor with the required permits) and other documentation to approve supply of a medicinal cannabis product to an individual patient. 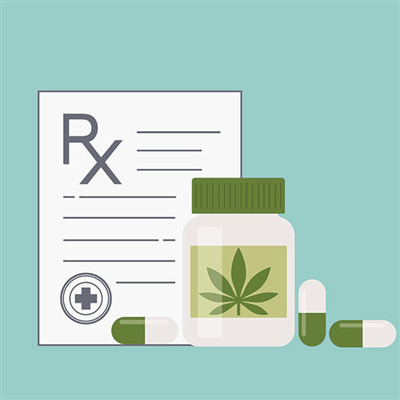 At Capital Chemist we are able to order and supply medicinal cannabis to patients with appropriate prescriptions and paperwork. Speak to your Capital Chemist pharmacist if you would like to know more. Online booking not available. Please phone your local Capital Chemist store for more information.